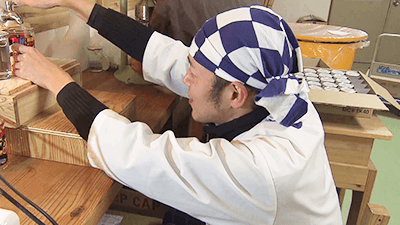 SPIRIT OF JAPAN A Tiny Distillery’s Awamori Challenge | jibtv.com | Japan International Broadcasting Inc. 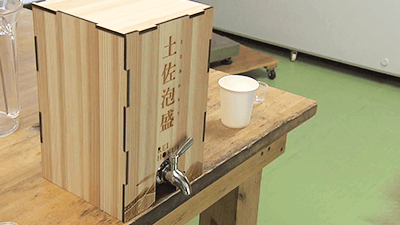 In the Reihoku area of Kochi Prefecture, a shochu distillery with only 4 employees, self-professed to be the smallest in Japan, has taken on the challenge to make a local brand of Awamori, a type of distilled spirit known to be produced in Okinawa. 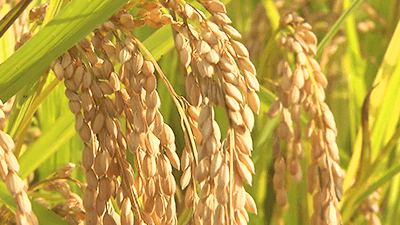 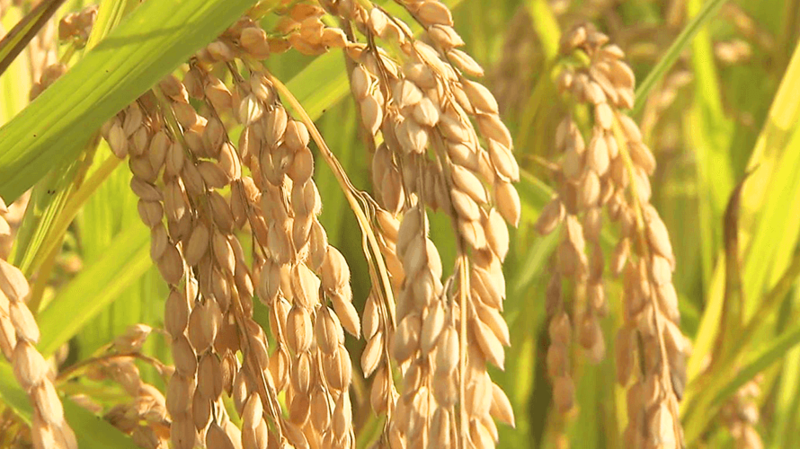 The distillery uses an award-winning brand of rice produced in Kochi. 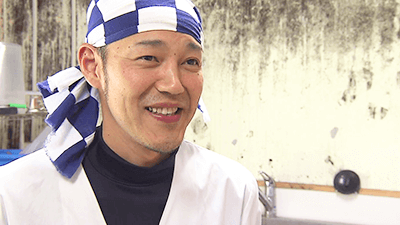 The masterminds behind its production is a group of people who have migrated to Reihoku from other parts of Japan. Their aim is to reinvent Reihoku area’s charm and appeal, and build up ties in the region. The program documents the distillery’s sales manager who moved to Reihoku from Kyoto, and the big challenges of the tiny distillery.